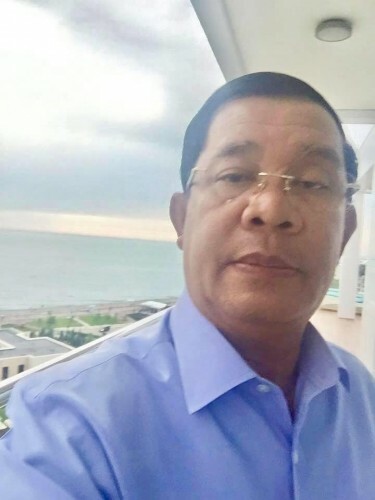 The upcoming 6th mandate National Assembly electoral campaign will officially kick off tomorrow July 7, Cambodian Prime Minister Hun Sen wrote on his Facebook page on Friday. He also informed that Cambodian People’s Party (CPP) will celebrate her 67th anniversary on Saturday. The premier called on citizens to vote for CPP with a logo of an angel scattering flowers, ordered 20th on the ballot paper, in order to maintain peace and ensure Cambodia’s further development and prosperity.